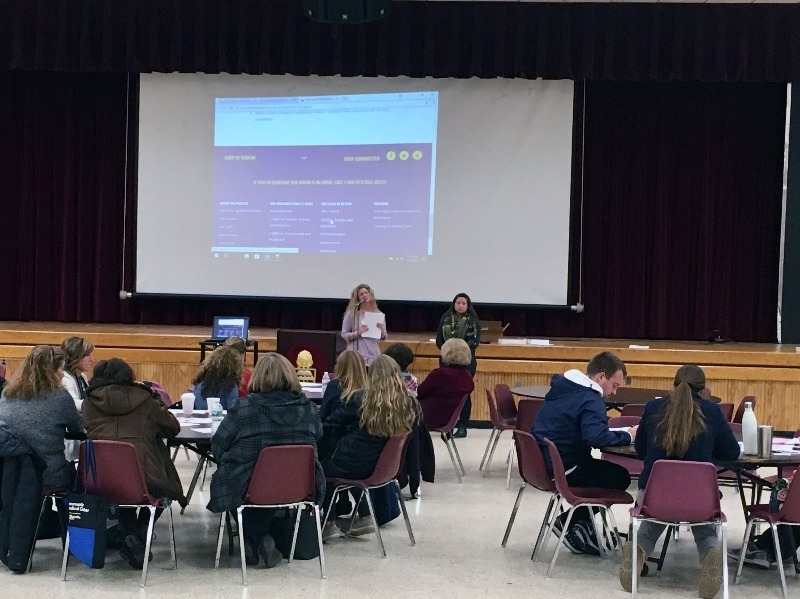 Faculty and staff participated in a district-wide professional development day on March 7, 2018. Pictured are just some of the sessions and activities that our educators took part in during the day. 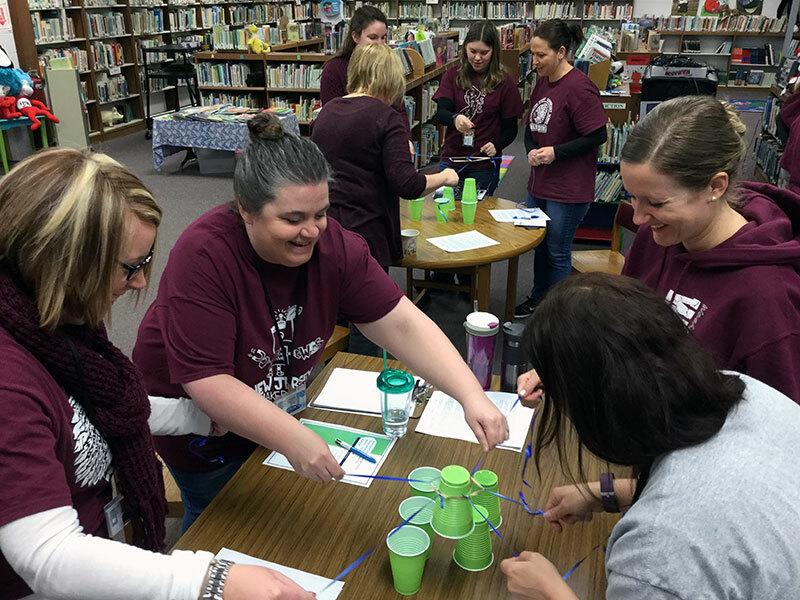 Teachers at Washington Street School participated in a team building activity: Cup Pyramid - Engineering Challenge. 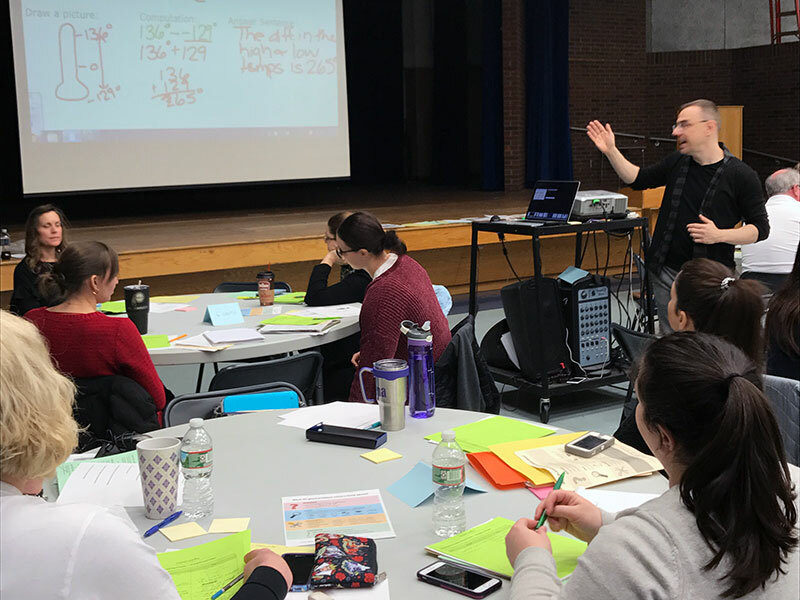 Intermediate math teachers worked with Dennis Desormier, math coach, to learn strategies for presenting problem solving skills to students. 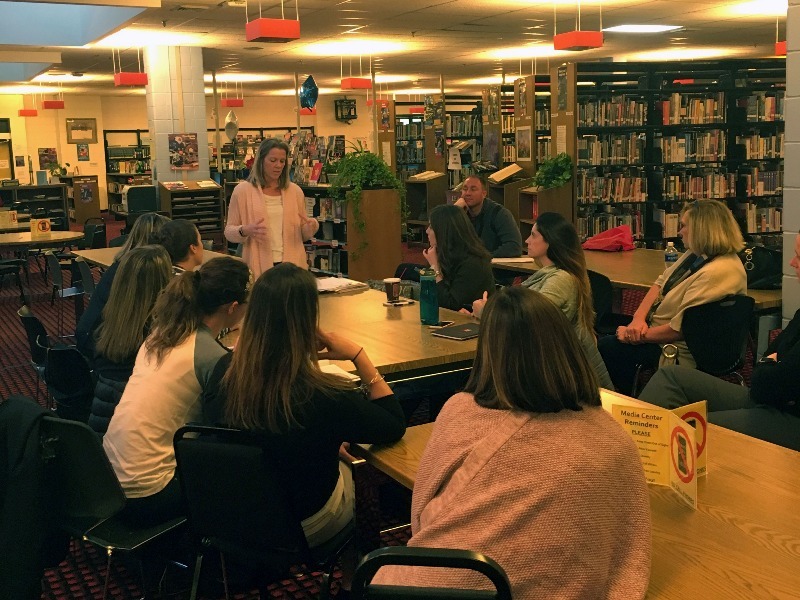 High school health/PE, math, and special education teachers learned about infusing environmental sustainability education into their existing curriculum from educator Joseph Soporowski. 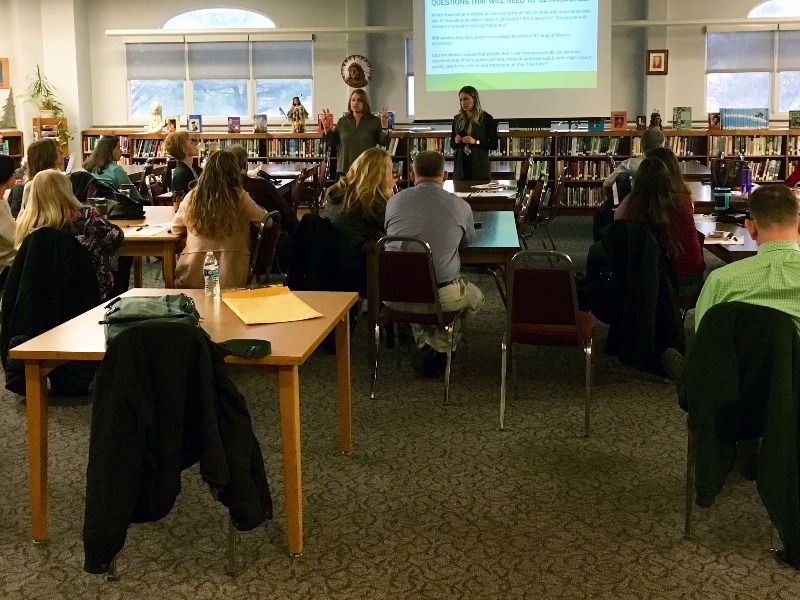 Nurses and athletic trainers reviewed procedures for providing outside services to students at High School South. 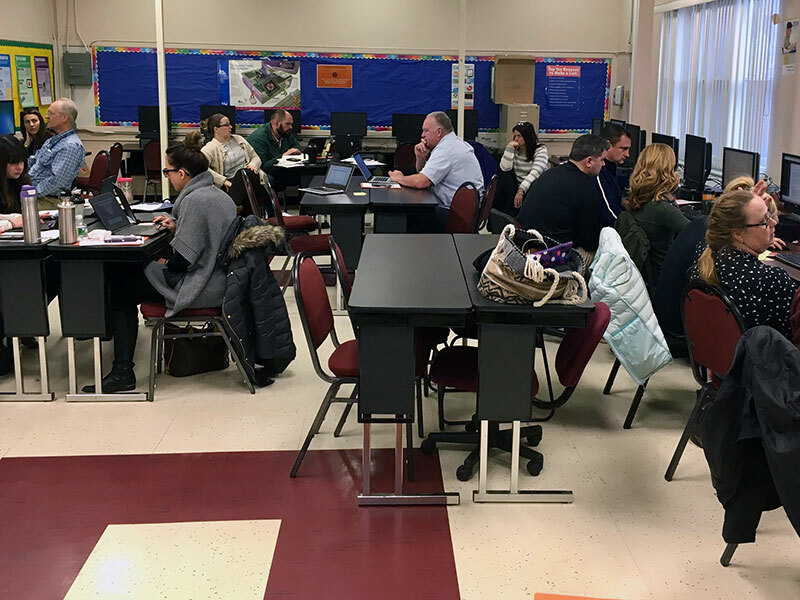 Business Academy teachers gathered at High School South to develop LATIC-based lessons to enhance student engagement in their classrooms. LATIC stands for Learner-Active, Technology-Infused Classrooms and is a teaching strategy adopted by the district. 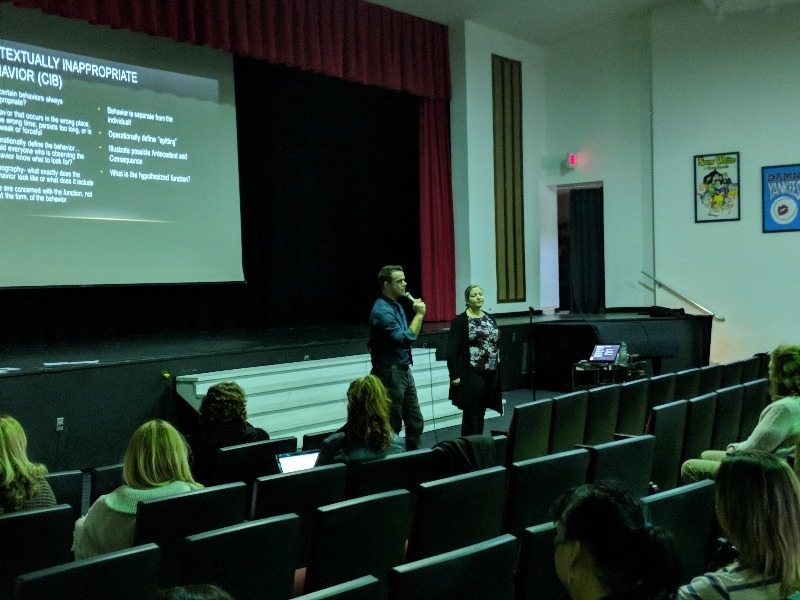 Guidance counselors and student assistance coordinators (SACs) attended an in-service on the issues surrounding vaping. High school precalculus teachers discussed curriculum and supporting materials. 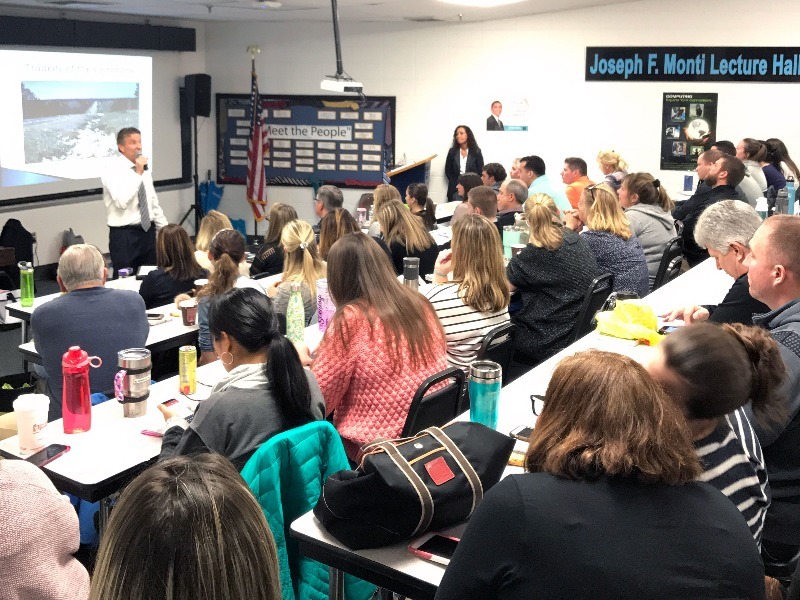 Teachers, paraprofessionals, and child study team members gathered to hear Heather Fransisco, BCBA, and Matt Linder, BCBA and Vice President of Brett DiNovi and Associates. 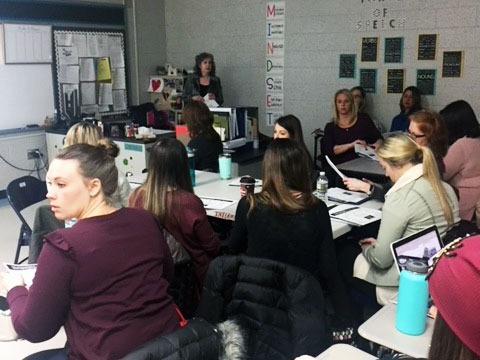 Speech therapists gathered at Intermediate East for a day of compliance, code, and best practices for speech and language services presented by Susan Goldman, MA CCC-SLP. 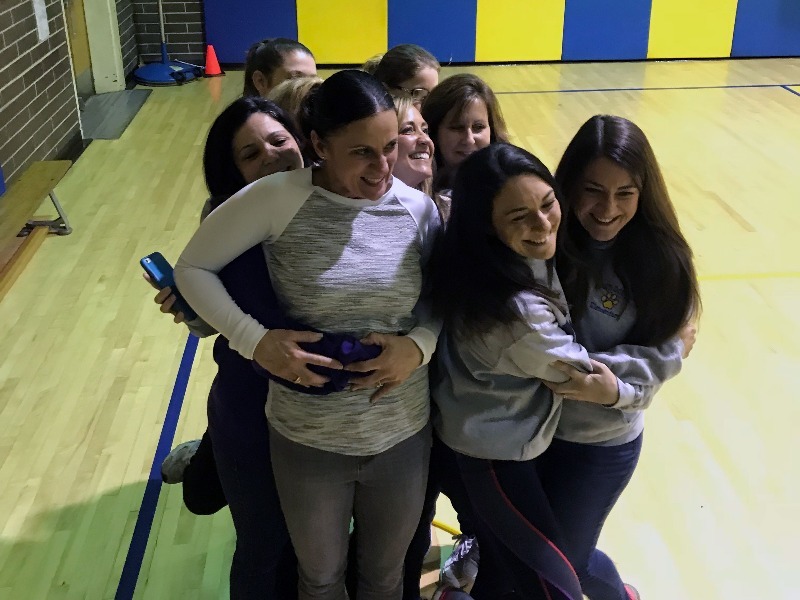 Staff members at East Dover Elementary started the day off with team building activities in the gymnasium led by physical education teachers Mr. Cassidy and Mr. Walsh. 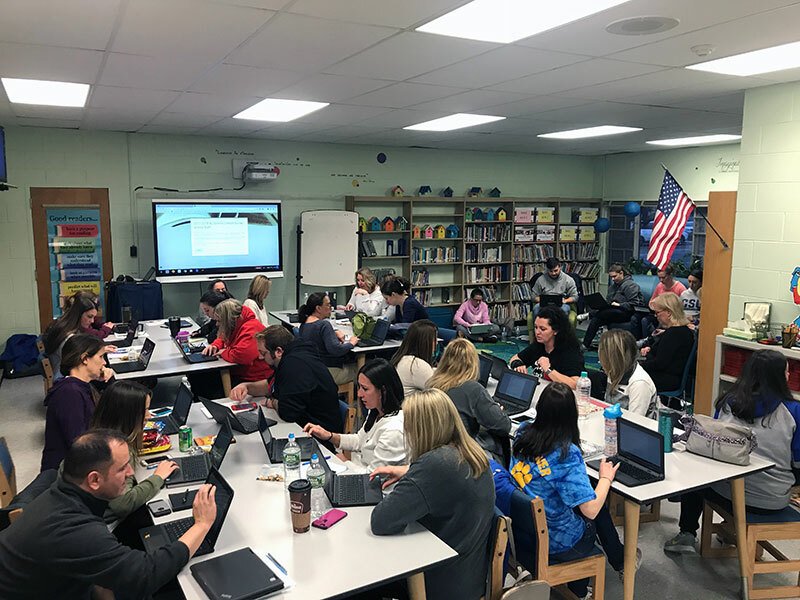 Staff members at East Dover were provided presentations on student growth, security protocols, mathematical reasoning/problem solving, and inclusion.